The more people are getting used to authentic content on their social media feeds, the more consumers are growing aware in what type of products they invest, and what impact their spending is having on the world around them. As a reaction, consumers are growing weary of chasing down the non-stop, unsustainable seasonal fashion cycle. So what is the new luxury? In an age of on-demand, all-access consumerism, consumers would rather buy a beautiful item that will last, instead of seeing a newer product every 4 months. As consumers want to explore the issues around sustainability more deeply, the new luxury is "patience." Quality has always been a key factor for luxury clients, but now, more than ever, luxury means durability and a positive manufacturing process. Kit and Ace has created a covetable, fuss-free collections of core pieces that can be layered throughout the year. The age-old early-fall what to wear: It’s too warm for a jacket but too cold to step out in your favorite cotton tee. The solution: Kit and Ace’s reversible jacquard “Blanket Wrap,” a cozy shrug that looks just as sharp at a client meeting as it does on an Esplanade stroll. 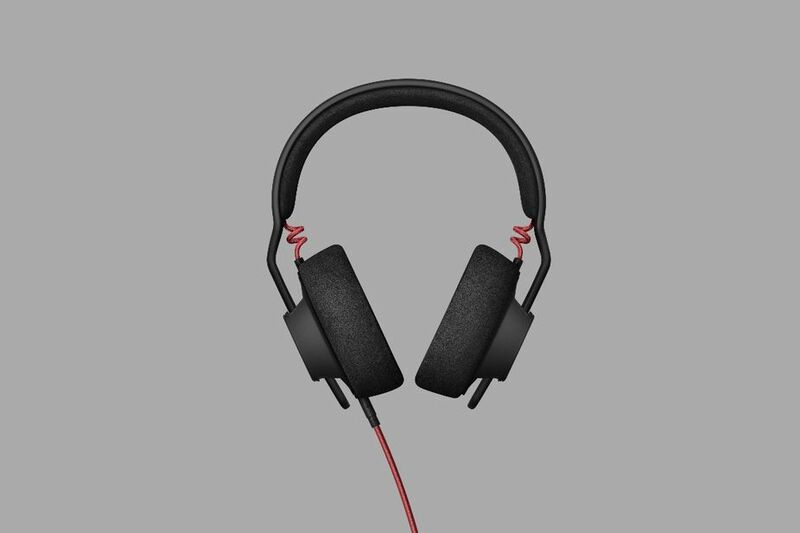 The TMA-2 Modular is a customisable set of headphones from Danish designers AIAIAI. Less wasteful than replacing the entire product, the modular design also means the headphones are future-proof. Promoting a slower cycle of production, fashion brand "F-ABRIC" has based it's entire collection on the company’s core belief that textile production should be as sustainable as possible. All clothes are completely biodegradable and their production takes place within a 2,500km radius of the Freitag factory in Zurich, with minimal input of chemicals, and the F-ABRIC is made of hemp, linen and modal, all grown on a farm in northern France. The brand's emphasis on sustainability and responsible production is becoming a defining feature of successful brands that are connecting with conscientious consumer, who favour brands that are transparent. Good Company developing a timeless wardrobe that is worth revisiting and ultimately one that transcends seasons. By combining well-made construction with re-invented classic silhouettes, the label is better seen as an anti-thesis to all that is trendy on the runways.